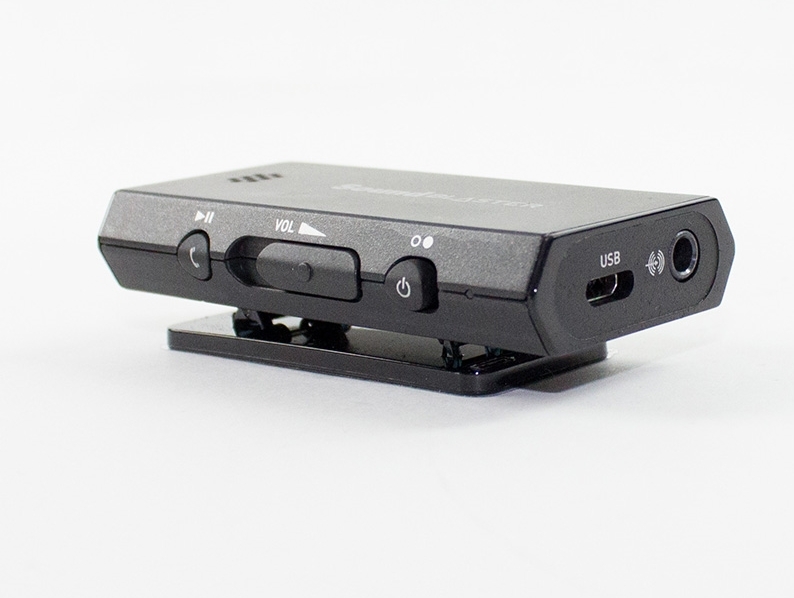 Sound Blaster E1 Portable USB Headphone AMP.New! 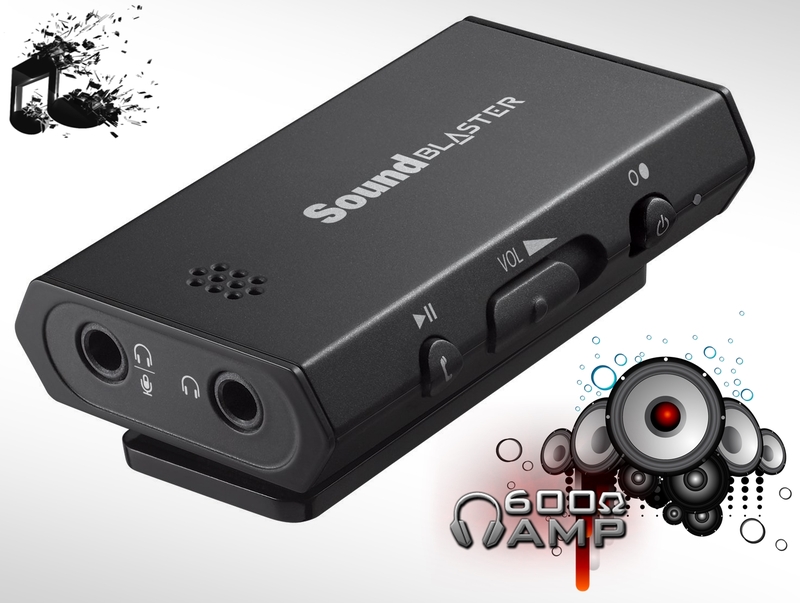 For your consideration is a Brand NEW, without box, Sound Blaster E1 Portable USB Headphone AMP. 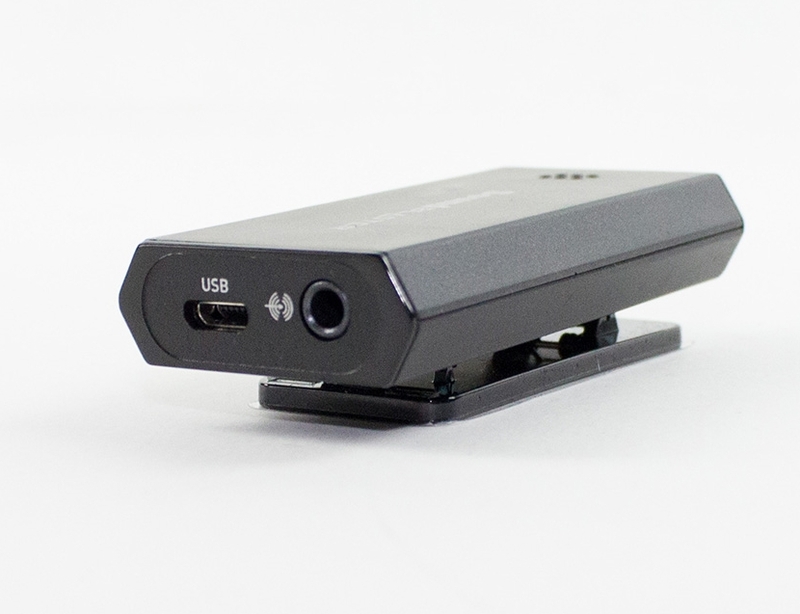 It is fully portable and has an in-built rechargeable battery through the microUSB port. It was NEVER used and condition is 10/10. The original plastic is still on the rear clip. I have one myself and it sounds awesome! 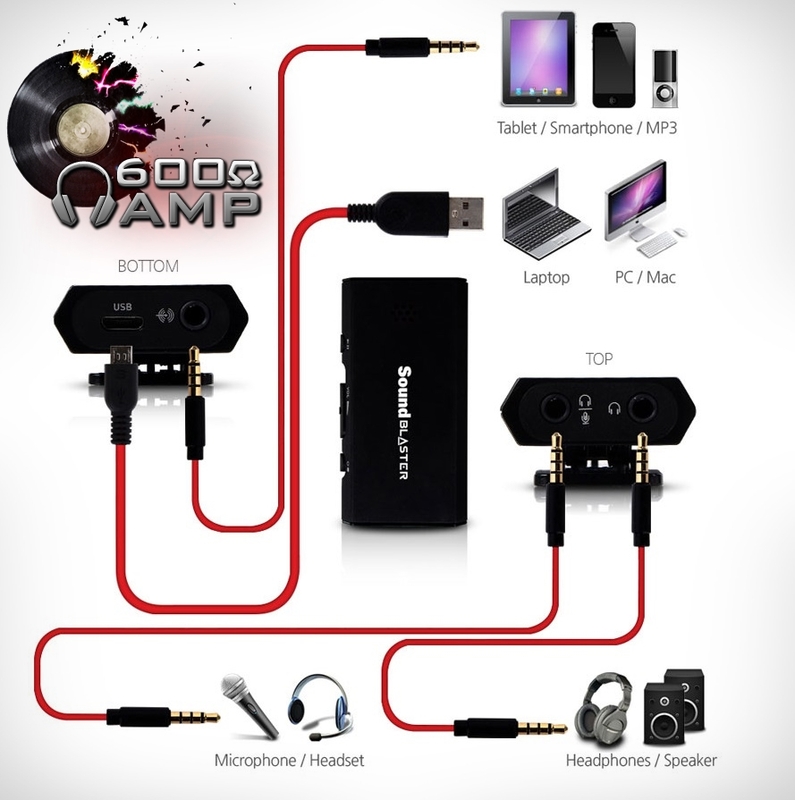 It comes with the Amp, Audio & microUSB 2.0 Cable = Everything Needed! If you require more recent timestamps, please let me know.